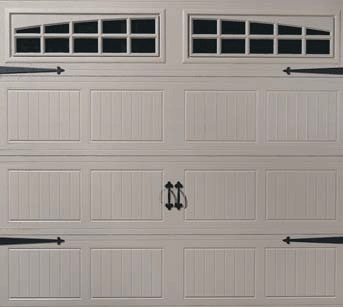 Defined raised panel styling combines with an authentic woodgrain texture to give your garage door curb appeal with BuildMark®garage doors. 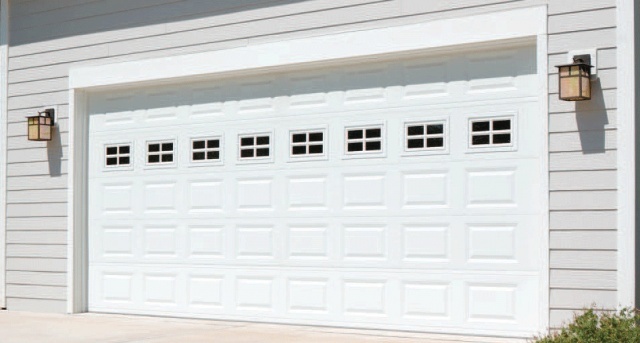 The clean lines of colonial, ranch or flush panels add charm in an economically priced pan or insulated door. Or choose the carriage house option for a distinctive look. 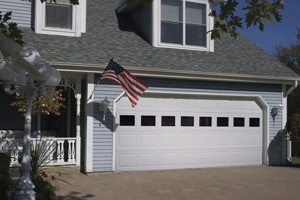 The Carriage House panel option offers a maintenance-free carriage house design in a steel pan door. Add character to your door with attractive decorative face hardware in either Bean or Fleur-de-lis handles or straps. 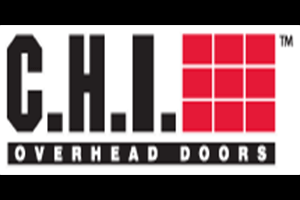 For a traditional-looking, heavy-duty steel door, the 2240 model is truly among the best around in its class. Available in five designer colors, it is an attractive top-of-the-line door that will both compliment the looks of your home and provide dependable protection for many years. Designed to accompany a wide variety of home styles, this heavy-gauge model is fit for a long life.